Bourg d’Oisans is town on the valley floor and the transport hub for the surrounding ski resorts of Alpe d’Huez, Les Deux Alpes, Oz en Oisans, Vaujany, Auris en Oisans and La Grave. Ben’s Bus operates its Bourg d’Oisans Airport transfers from Grenoble Airport throughout the 2018 /2019 ski season. If you are on a flight coming into or out of Grenoble Airport we will have a shuttle bus to take you directly to Bourg d’Oisans. We drop you off at and pick you up from the main bus station in Bourg, the VFD “Gare Routiere”. We operate our Bourg d’Oisans ski transfers, connecting you with Grenoble Airport, throughout the 2018 / 2019 winter ski season. Our service starts on the 15th December 2018 and finishes on the 20th April 2019. Our prices are £46.90pp Return & £27.90pp Single but we have some great discounts for groups and children. Click this link to get an Instant Quote for your group and the discounts will be applied automatically. The proceeding pages will then show our bus times. Bourg d’Oisans can be used as a base for ski holidays if you don’t mind travelling up to your resort and back again each day, a 25 minute journey. The main road that passes through is the D1091. It has a few hotels, accommodation centres and restaurants as well as a small old town. The Tourist Office for Bourg d’Oisans can provide more information on this. The local buses are operated by Transisere. The town has 3,000 inhabitants and is busiest in the summer, with cyclist and hikers using it as a base for the surrounding Ecrins National Park. We have a direct bus s ervice to Alpe d’Huez and Les 2 Alpes and more information can be found on our Grenoble Airport to Alpe d’Huez & our Grenoble Airport to Les Deux Alpes pages. 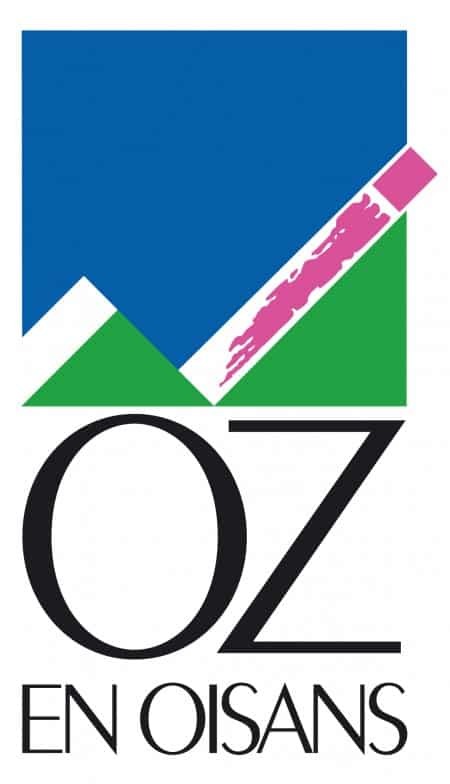 If you are travelling to Oz en Oisans, or Vaujany, you will need to book our service to Rochetaille and more information can be found on our Grenoble Airport to Oz en Oisans page and our Grenoble Airport to Vaujany page. If you need transport to La Grave, you can book our buses either direct to La Grave or to the Lac du Chambon, a little further up the road from Bourg d’Oisans. 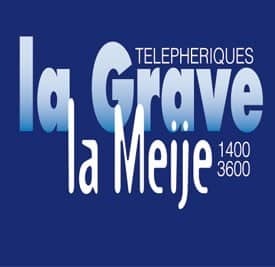 More information can be found on our Grenoble Airport to La Grave page. 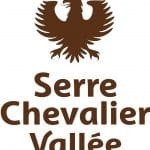 If you need transport to Serre Chevalier, you can book our buses direct to your resort. However, we have twice as many buses to Bourg d’Oisans and Lac du Chambon, so you may wish to book our bus there and get off and then get a public bus or taxi onto your resort. The section below “Onward Transport from Bourg d’Oisans” can offer more advice on this. 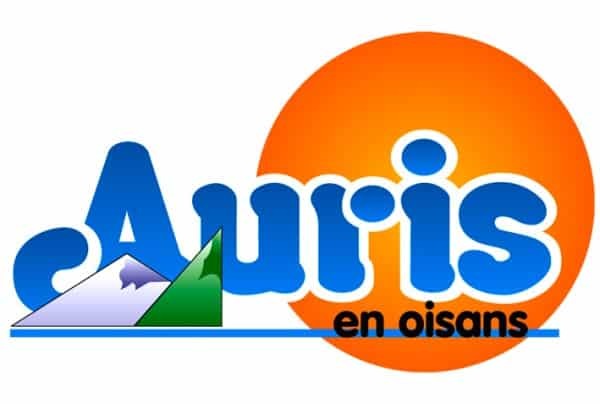 If you need to get to Auris en Oisans, then booking our direct service to Bourg d’Oisans is the best thing for you. From here you will need to make travel arrangements for the short trip up to Auris. More information can be found on our Auris en Oisans page – or read on. The section “Onward Transport from Bourg d’Oisans” will be of particular help to you. 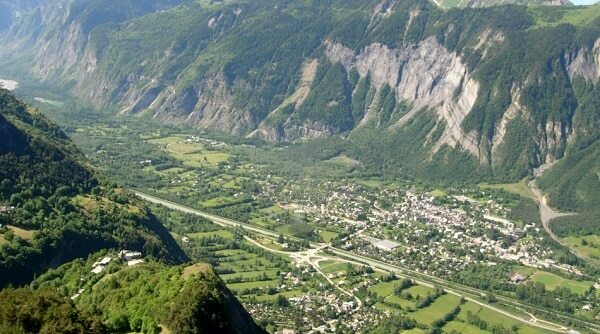 Venosc is very close to Bourg d’Oisans. A lot of Chalets based in Venosc will arrange to come and pick you up in their minibus as it is so close. If not, you can catch the local bus, the BDO03 or arrange a local taxi (see sections below). More detailed information about our service can be found on our Grenoble Airport to Bourg d’Oisans page. Grenoble Airport is easily the closest airport to Bourg d'Oisans, at less than 1hour 15 minutes away. This is why we only operate our Bourg d'Oisans Ski Transfer shuttle service to and from Grenoble Airport. If you have booked a flight to another airport, such as Chambery, Lyon or Geneva, it may be worth looking at changing your flight so you arrive into Grenoble. 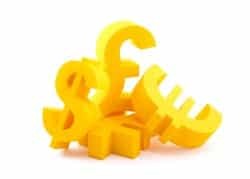 Otherwise you may have to pay for expensive private transfers or use various public transport options (trains, buses) which can take a long time. It would probably be cheaper to change your flight and use our direct service. If you really cannot fly into Grenoble, we would recommend checking out the Tourist Office for Bourg d'Oisans for alternative travel options. You have 2 feasible transport options once you are in Bourg d'Oisans and we have listed them below. Bourg d'Oisans is the main transport hub for the area. It has frequent services to the surrounding ski resorts at week-ends, although they are less frequent on weekdays. The service is run by a local company, the VFD, although the website is in French. However, the Transaltitude website is dedicated to holiday makers wishing to book public buses. 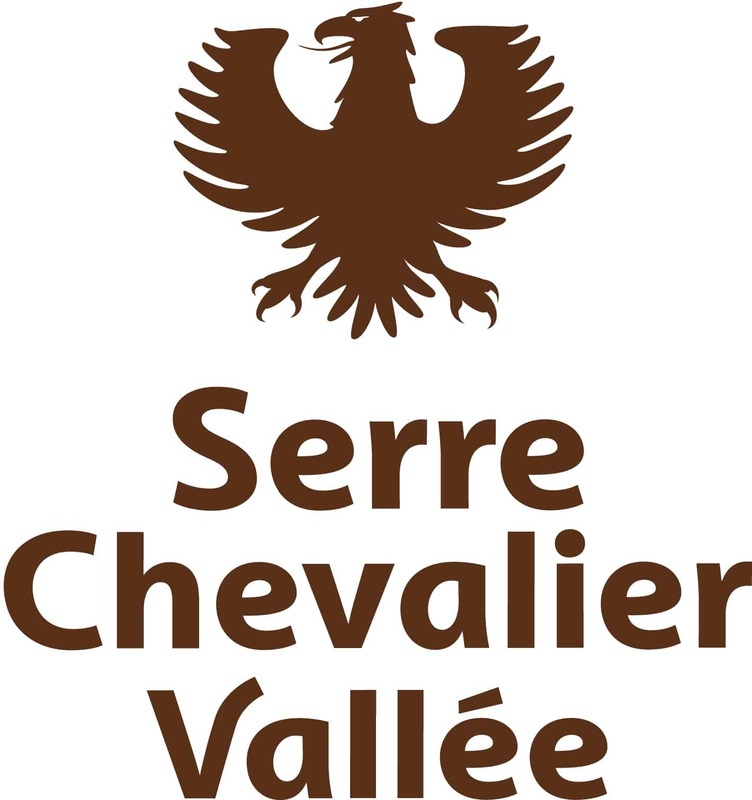 For Serre Chevalier, try the LER network. Don't Forget! 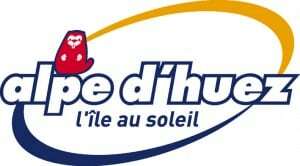 Ben's Bus runs a direct service from Grenoble Airport to Alpe d'Huez and Les Deux Alpes. Use the our top menu to see if we have a service to the resort that interests you. The bus station, known locally as the "Gare Routiere", is located close to the centre of town, on the main road, the avenue de la Gare. The bus station has a sheltered waiting area within the ticket office. There is not really a taxi rank outside the bus station so it is best to book one in advance. See the section above "Onward Transport from Bourg d'Oisans" for a list of local taxi companies. The Bourg d'Oisans Tourist Office is located at Quai Docteur Girard, 38520 Bourg d'Oisans. From the bus station, head away from Grenoble (towards Les Deux Alpes). On the main road, turn the corner and continue for about 150m. the Tourist Office is on the left on the corner, just before the bridge. They can help you find accommodation and arrange local travel tours. Bourg d'Oisans has a few hotels, many shops, a large supermarket with a petrol station, cafes and restaurants, souvenir shops, a post office, banks, and a few sports shops.